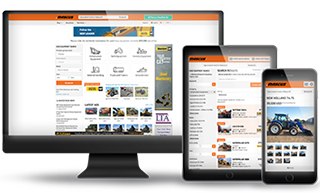 Mascus Canada, largest international marketplace for used heavy equipment. Currently 430,787 ads on-line. Mascus Canada services the Canadian Heavy Equipment industry by being a necessary extension of your business, local and internatinal.